Navigate to your current presets folder and copy all the presets you’ve got there into your clipboard. C:\Users\<username>\Documents\Adobe\Adobe Media Encoder\11.0\Presets and paste them there. 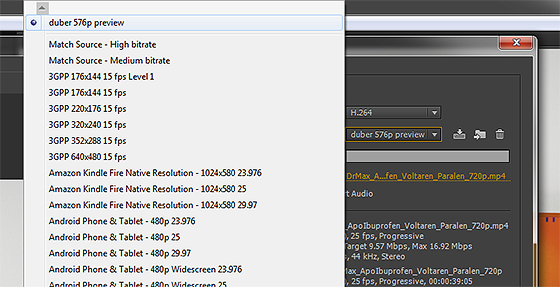 Done, now your presets will show up in Premiere Pro CC 2017 as well as in Media Encoder CC 2017.